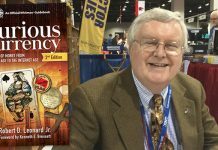 It is a futile attempt to look for patterns and piéforts in the standard work of reference on modern French numismatics, the red-colored Gadoury, because the well-known author considered in 1989 this topic much too important to be dealt with merely in the appendix of his catalog. 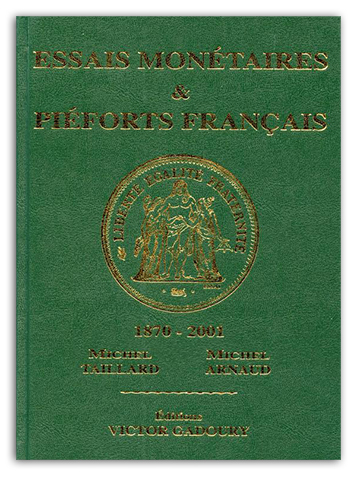 Roughly a quarter of a century after this decision was made, the authors Michel Taillard and Michael Arnaud now present their comprehensive, new standard work of reference on French patterns and piéforts. 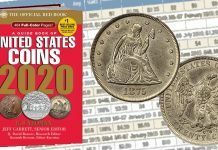 The timeframe ranges from the Third Republic (1871-1940) to the end of the 20th century, prior to the introduction of the euro. 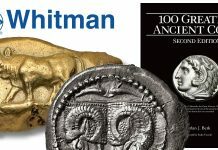 The monograph includes all kinds of essay coins, in regard to subject, size, blank, engraving, and in addition the trial strikes that were made as piéforts. The 602 pages contain the accurate description of more than 2,000 patterns plus the prices for up to four different states of preservation. 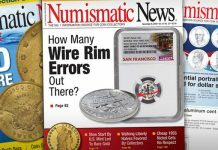 Wherever possible it was stated how many essay coins had been made. With some marginal exceptions, every single type comes with a colored illustration at the original size. 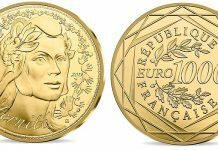 The patterns are arranged according to denomination, from the centime to the 100 francs piece. Sets are dealt with at the end of the book. 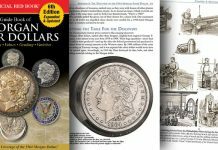 In order to get a better understanding of the minting process, the authors have placed a lavishly illustrated introduction into the production of planchets and dies as well as the technology of coining in the 20th century in front of their catalog that was written with the involvement both of Pierre Rodier, General Engraver for the French Mints and Daniel Ponce, Master Engraver at Monnaie de Paris. Thus, this monograph is a new standard reference for anyone occupied with cataloging a collection that will make the identification of patterns and piéforts easy. Michel Taillard and Michel Arnaud, Essais Monétaires & Piéforts Français. Éditions Victor Gadoury, Monaco 2014 (1st edition). Hardcover. Thread stitching. 20.5 x 14.5 cm. 638 pages, all illustrations colored. ISBN 978-2-906602-43-4. 49 euros.